The focus of Seed Ecology V will be “Seeds in the Web of Life”. Special attention will be given to the role of seeds in generating and maintaining biodiversity. The meeting will comprise keynotes, talks, and poster sessions. 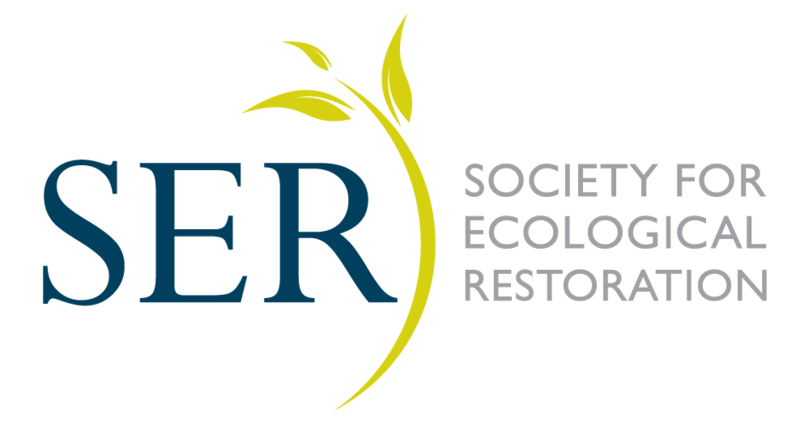 The abstracts will be assigned to one of the following six areas: (1) evolutionary seed ecology, (2) frugivory and seed dispersal, (3) seed bank, (4) seed germination and dormancy, (5) seed ecology applied to agriculture, and (6) seed ecology applied to biodiversity conservation and restoration.